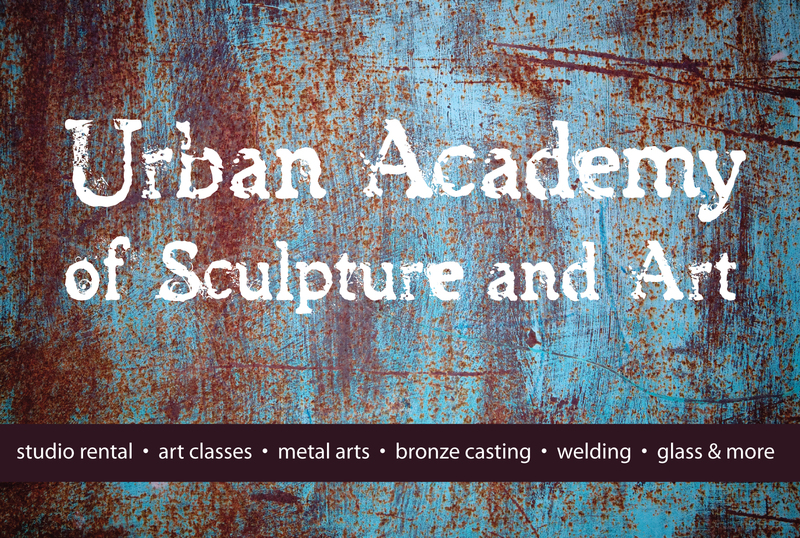 Sacramento Metal Artists including: Molly Brown, Chris Fizz, Patty Paige Short, Kristen Hoard, Jarrod Mays, Chuck Sullivan, Ron Atnanacia, Vern Pisanelli, Anne Bradley, Kanika Marshall and many more!! 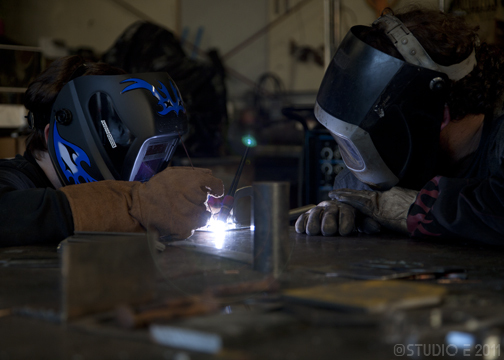 Sac Metal Guild Meeting will not be at the studio on Thursday. We will be at the ribbon cutting for the R Street Corridor 4pm next to the Fox and Goose! Come check it out!! 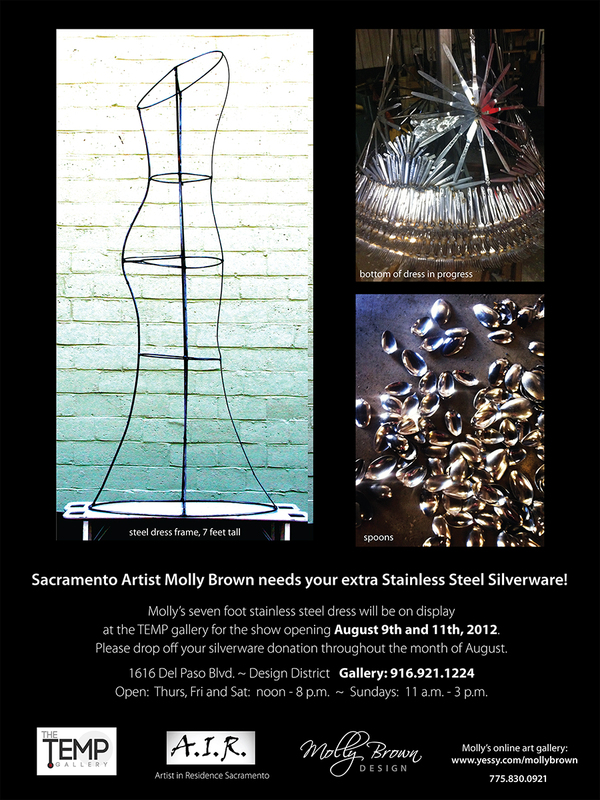 Many new metal sculptures from Sacramento artists just installed. On Thursday, January 19th the City of Sacramento, the Capitol Area Development Authority (CADA), and the property and business owners of R Street will celebrate the completion of the R Street Streetscape Improvements Project. In order to commemorate this transformative project, a lighting ceremony to officially turn on the new R Street Archway will take place at 10th and R Streets. The event will begins at 4:00 PM with a reception highlighting the number of improvements and new amenities constructed as part of the project. The improvements include: new sidewalks, a concrete roadway, designated on-street parking, crosswalks, bulb-outs, streetlights for pedestrians, preservation of historic rail tracks, new drainage, public art, archways, bike racks and benches. 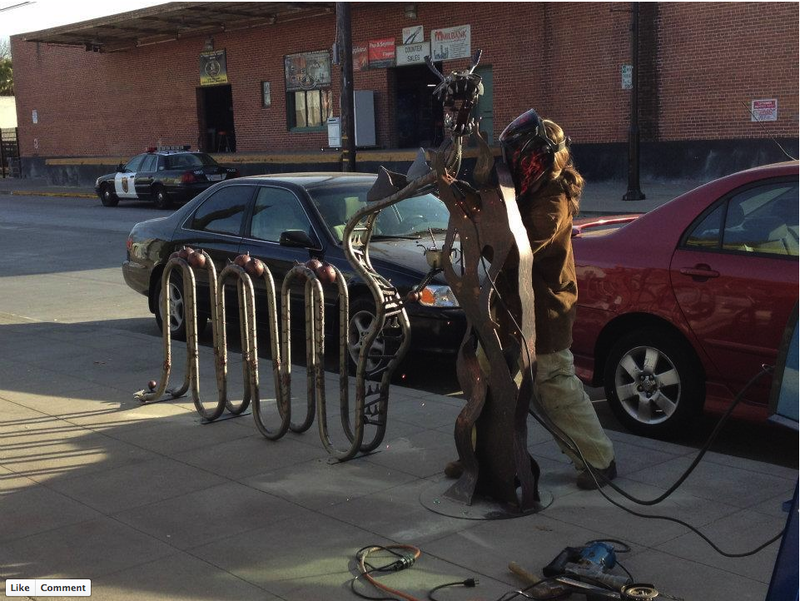 The new art and bike racks will be spotlighted at the event along with the artists that created them. Additionally, representatives of the City of Sacramento, CADA, the Sacramento Area Council of Governments, and the R Street Stakeholders will be on hand to speak about the project. The Fire Spectacular – Looking for VENDORS!! 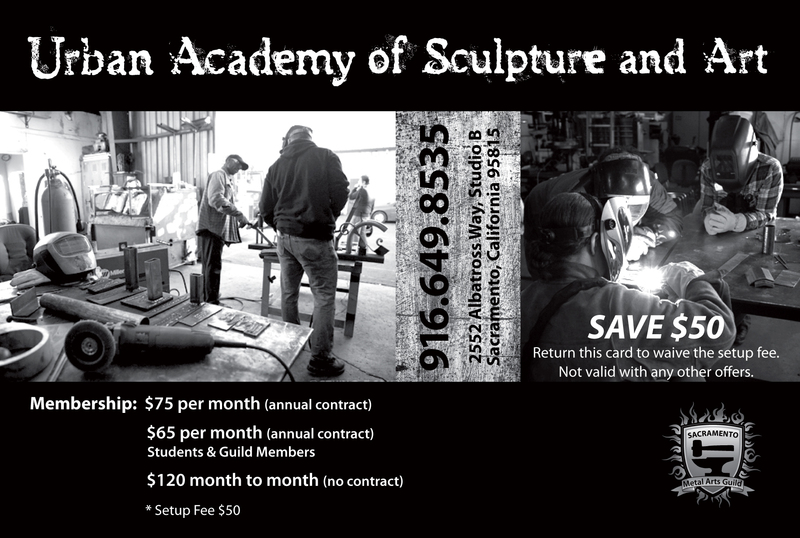 SacMetal Arts Guild ‎$65 booth rate to anyone that hears about it through the Sac Metal Guild until the end of July. 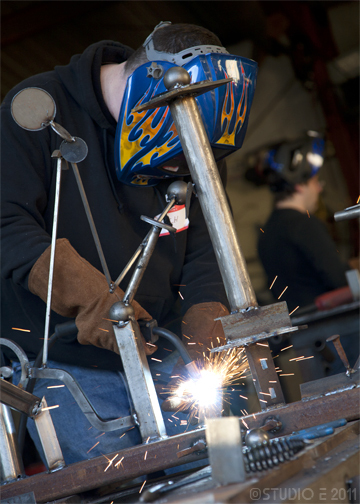 Just put the metal guild name on your application.